Dr Helena studied medicine at Universiti Kebangsaan Malaysia between 1994-1999. After completing her internship at Hospital Kuala Lumpur, she joinned Universiti Kebangsaan Malaysia as a trainee lecturer at the Department of Obstetrics & Gynaecology, which is one of the prestigious training hospitals in Malaysia. As a trainee and registrar, she was actively involved with acaedemic & reasearch work in Obstetrics and Gynaecology. In 2005, She left Malaysia to continue her training at Royal Devon & Exeter Hospital (RD&E) in Exeter, UK. She obtained her specialist qualification (MRCOG) in 2006 and completed her master degree in Obstetrics & Gynaecology the same year. Upon returning to Malaysia in 2007, she re-joined Universiti Kebangsaan Malaysia as a lecturer. She was responsible for teaching of students, resident doctors and post-graduate students, and to this day, maintains an active interest in research and training. During this period of time, she discovered her interest in infertility and has actively pursued further training in this field. In 2011, She was awarded a certificate in Assisted Reproductive Technique from National University of Singapore. She is regularly invited to speak at public forums as well as at medical conferences. Dr Helena is especially interested in the impact of nutrition, stress and psychology on fertility. Apart from fertility, her other research focuses were on ectopic pregnancy & placental stem cells, in which she had done extensive researches which had been published in international and local medical journals. Dr Helena is actively involved in the Obstetrical & Gynaecological Society of Malaysia and held the post of the Assistant Honorary Secretary from 2007-2009. She is also passionate about educating the general public on issues on pregnancy and parenting, and had published a book entitled ‘Mummy’s Secret- Your comprehensive Guide to pregnancy & parenting’ recently. In 2009, Dr Helena and her colleagues started a website: www.pitterpatter.com.my for pregnant couples and young parents. She continues to be actively involved in contributing educational articles to magazines and websites related to infertility, pregnancy & parenting. Dr Helena Lim was recently invited to serve as a Clinical Associate Professor at the Department of Obstetrics & Gynaecology at University Tunku Abdul Rahman (UTAR) where she teaches medical students on a part-time basis, as part of her effort in educating the younger generation of doctors. 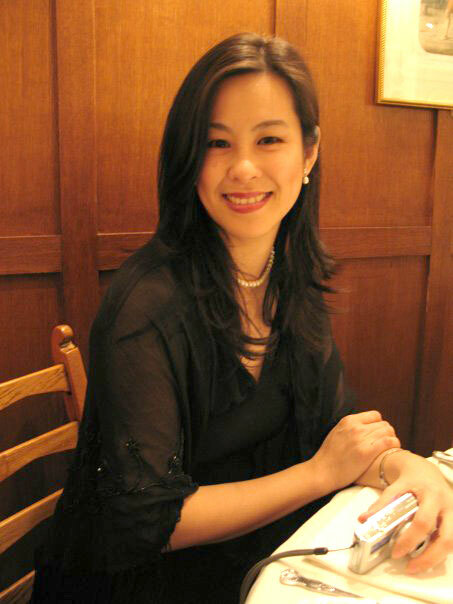 This entry was posted in About and tagged Dr Helena Lim, Fertility Specialist, ICSI, IUI, IVF. Bookmark the permalink.